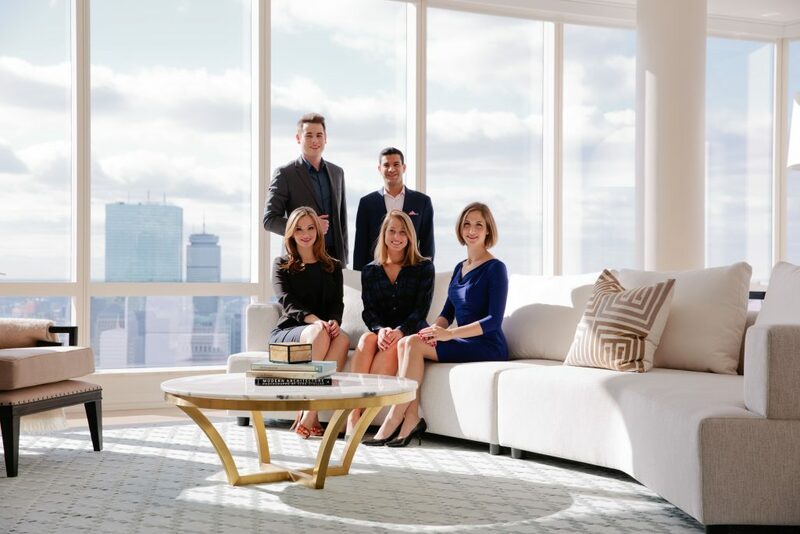 From its founding in 2008 to the time of its January acquisition by Compass, Boston’s Bushari Real Estate had grown to 45 agents and more than $1 billion in sales volume. Now, Elad and Mara Bushari, the founders of their namesake agency, debut the Bushari Team at Compass, which will focus on luxury real estate. Compass’ acquisition, which was spurred by a $450 million investment from SoftBank Vision Fund, grew its Boston presence to nearly 150 agents and more than $1.2 billion in sales volume.